The Under 14’s keep getting better and better! 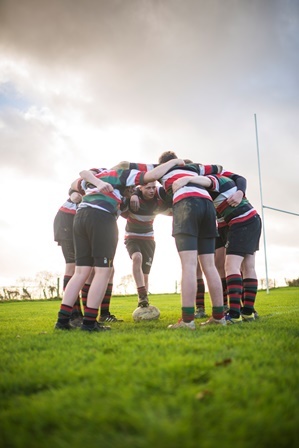 Akeley’s Under 14’s put on a fantastic display against a good Buckingham team, resulting in a 22-10 win to Akeley. The game started slowly with a quick try from the opposition. Some miss tackles in midfield allowed the opposition to score in the corner. After a slow start, the forwards picked up the tempo with some strong carries and managed to keep the ball for numerous phases. Jamie Angus broke down the left wing and went under the posts to put Akeley in the lead. 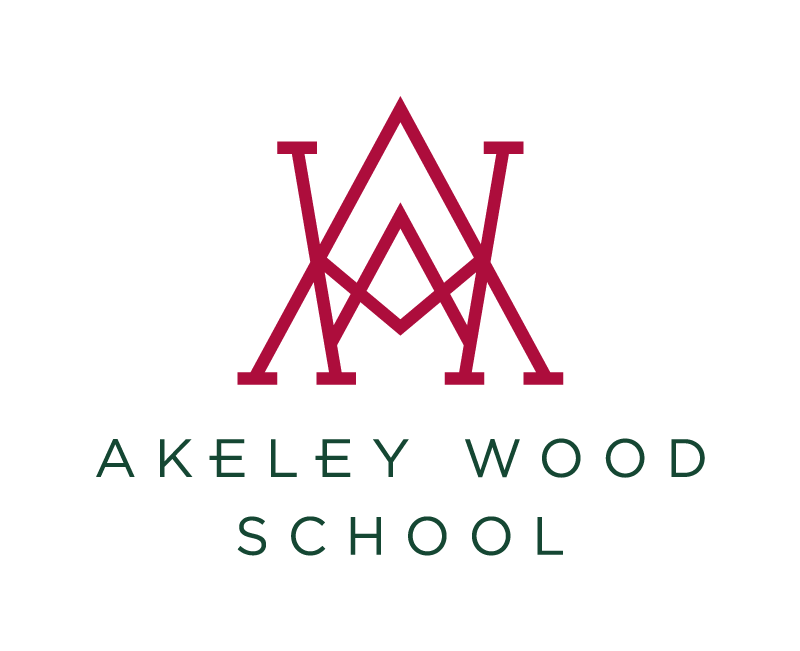 The second half was dominated by Akeley. The U14’s kept possession for the majority of the second half and were able to exploit the space out wide. Tries came from Tom Cramb, Oli O’Connell and a second from Jamie Angus. Apart from one break away try from the opposition, the second half was the strongest performance that the team have shown to date. Well done to all of the team on a solid 22-10 win over Buckingham School. The Under 15’s played Tring School in the next round of the Vase competition. In wet and windy conditions, Akeley found it difficult to settle and made some handling errors early on. After a period of scrappy play, Harry Chamberlain dived on a loose ball to score the opening try. After this, Tring controlled the game and were testing for the Akeley defence. The Under 15’s managed to stop the opposition from scoring, however, they converted a penalty for 3 points. From an excellent driving maul, Tom Pierce managed to break off the tail and score. (14 – 3 at half time). The second half was a tough contest, Akeley going up the hill and against the wind. Tring scored in the first 5 minutes, to reduce the score to 4 points. Akeley played the conditions well and the substitutes made a huge impact when they came on. Two more tries through Harrison Wilford and Jacob Ford-Langstaff ensured a 24-10 win to Akeley. The under 15’s are progressing well through the competition and are playing some exciting rugby. Well done to all the boys who took part in this fixture.